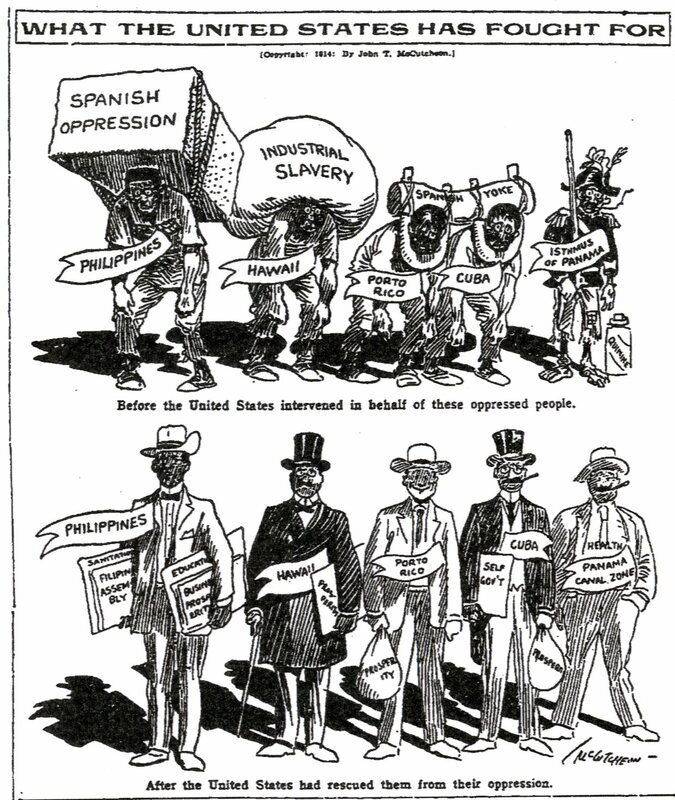 ANALYZING IMPERIALISM CARTOONS | AMERICAN HISTORY RULES! For each of the cartoons that follow, annotate the various components of the toon, and then identify the issue and editorial comment. You should see a variety of perspectives … and you will draw your own!